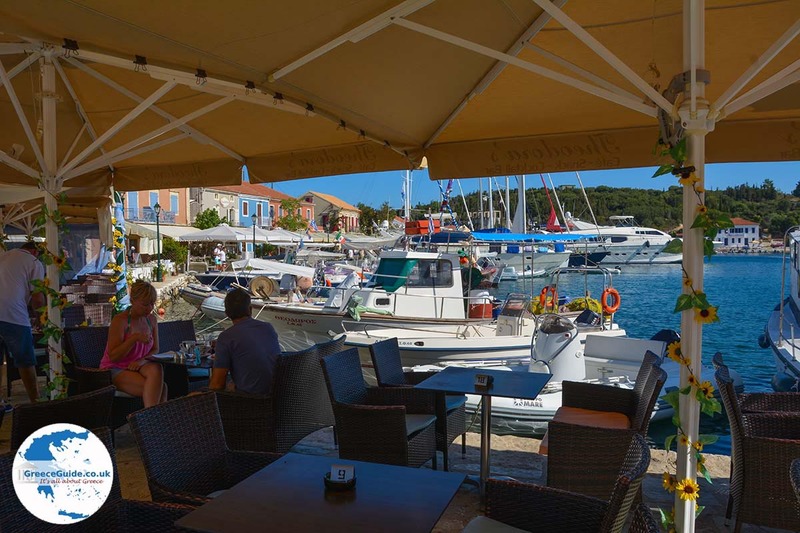 FISKARDO. 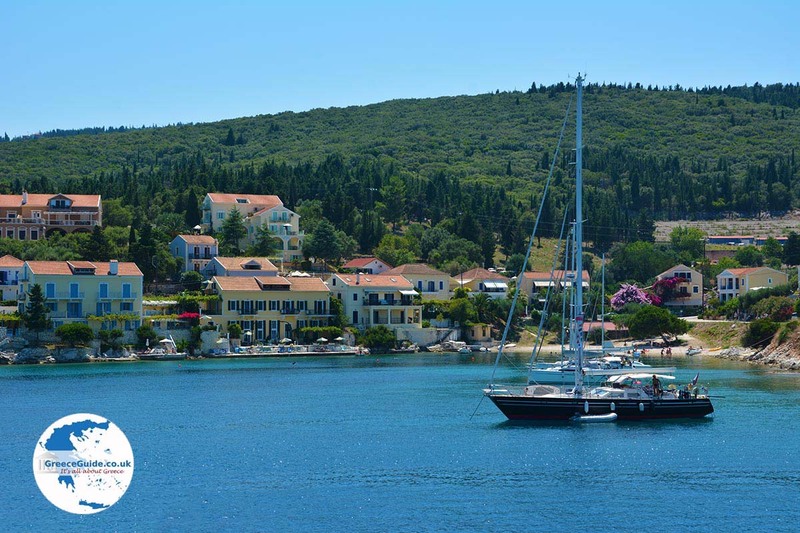 Fiskardo harbour is a tourist town in the north of the island of Kefalonia. 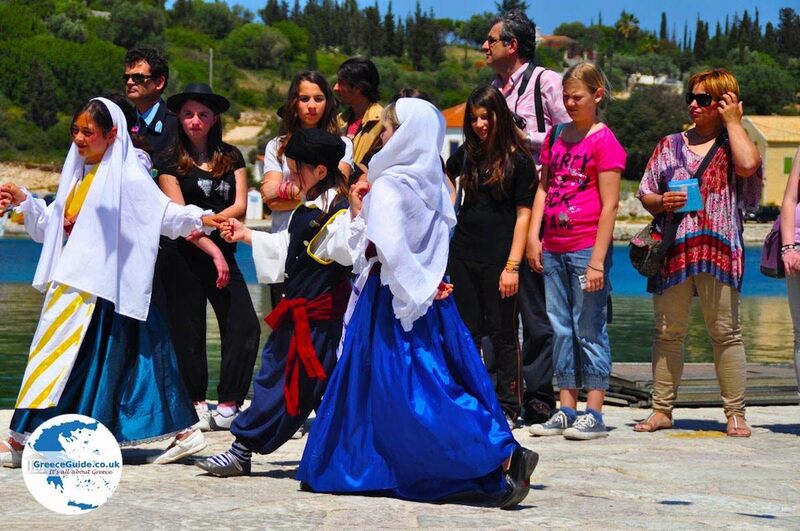 It is about 50 km (one hour drive) from Argostoli, the capital of Kefalonia. 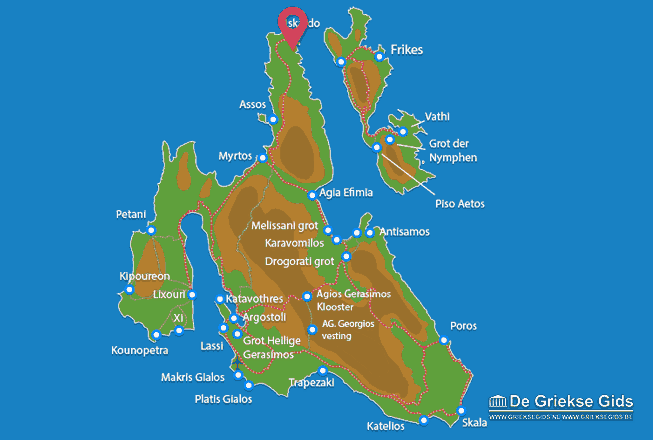 It lies in the far northeast of the island in the province and Eressos in the middle of a wooded area. 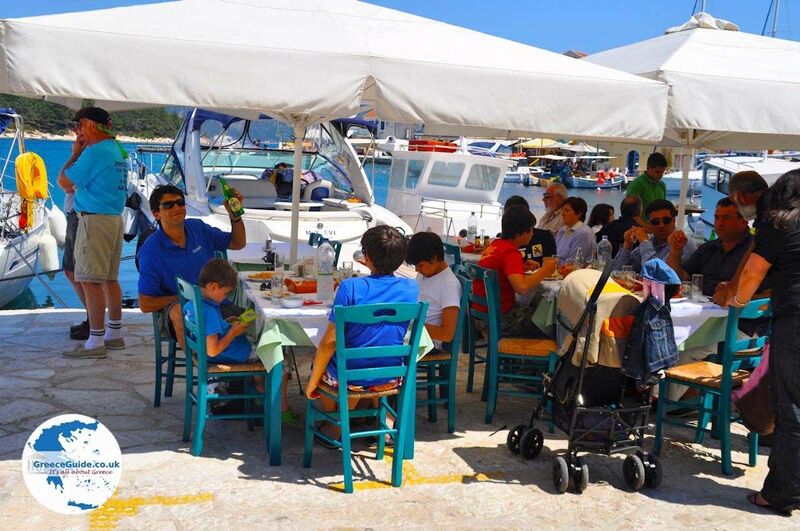 In the port of Fiskardo there are many shops, cafeterias and restaurants. This beautiful and picturesque fishing village is one of the few villages in Kefalonia, which was not destroyed by the earthquake of 1953. 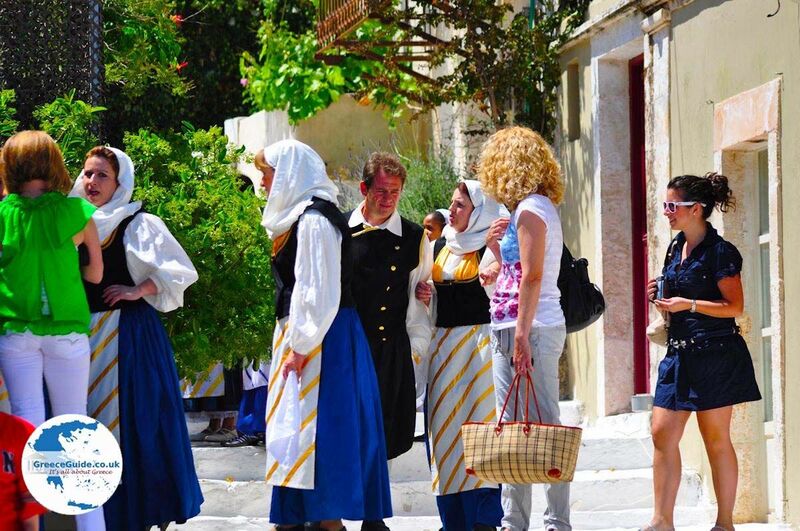 The traditional and Venetian buildings are still intact and give the village a unique charm and atmosphere. 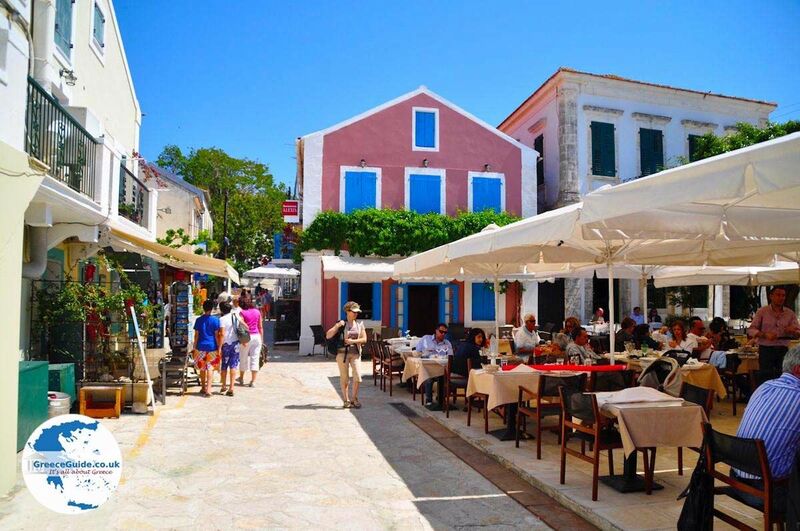 What is striking in Fiskardo are the houses that are well maintained and are painted in bright colours, salmon, pink and yellow. Parking is available both at the port and at a large car park above the village. In two minutes you can walk down to the harbour. At the harbour are sailing yachts and motor yachts and it is very cosy here. 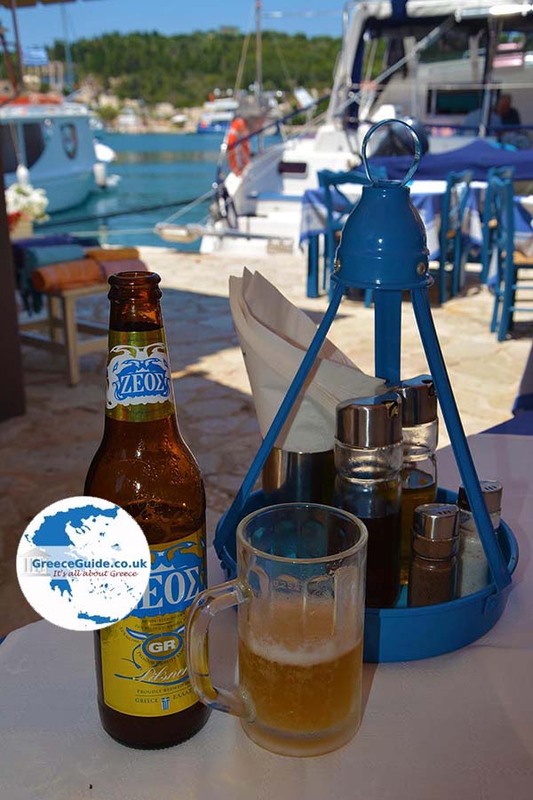 The restaurants serve delicious dishes, both local and international cuisine. For your stay, there are several traditional houses and apartments for tourists to rent as well as many smaller hotels and rooms. Outside Fiskardo there are other nice beaches within reach. 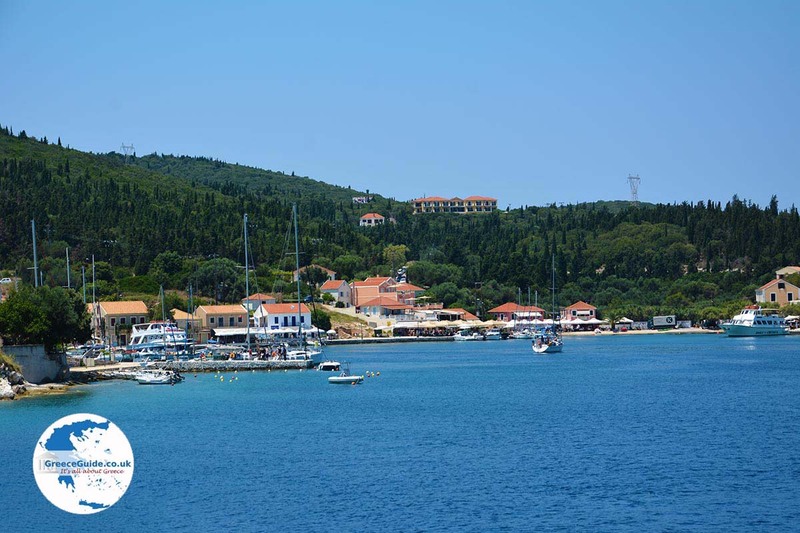 One attraction of Fiskardo is the lighthouse, which is accessible from the harbour in five minutes, offering a beautiful view over the sea. 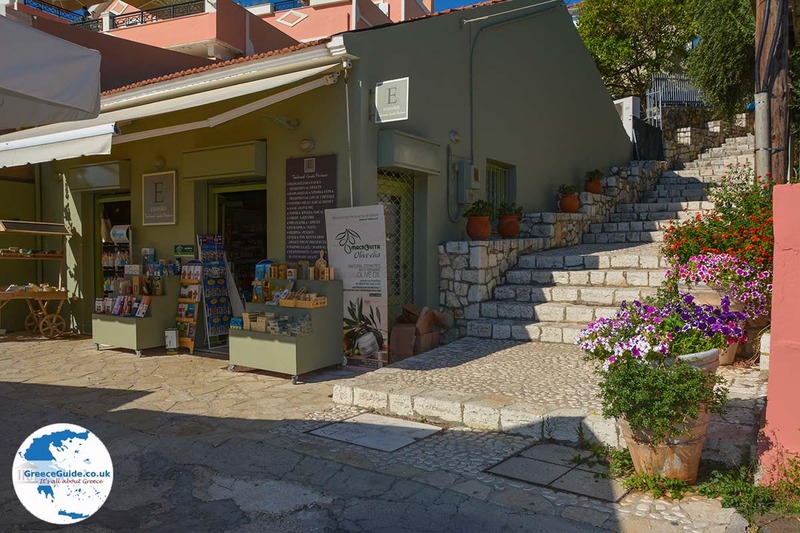 Fiskardo is also the center for the protection of the Mediterranean seal Monachus Monachus that still lives in the area. We visited this village on May 1st and found it magnificent. 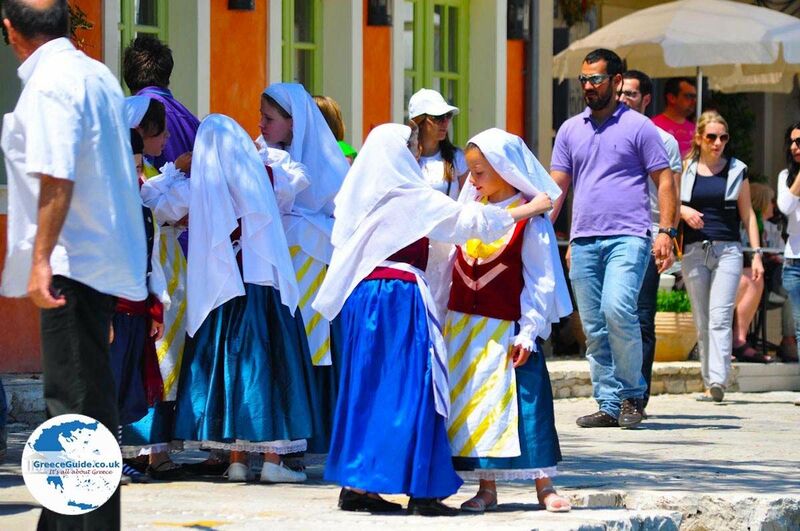 The May 1st feast is celebrated extensively with plenty of music and traditional dances. Kefalonia: Where on the map is Fiskardo located?